According to Comr. 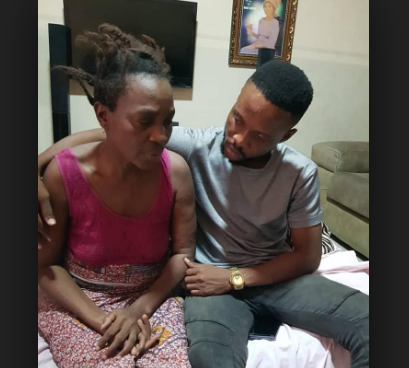 Obawharievbo Onajite, despite the arrests of the suspects involved in the crime, justice is not being served as the family of the deceased are still in deep pain. 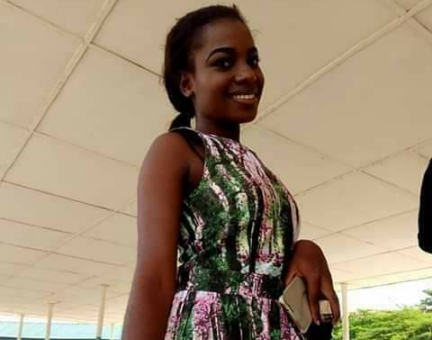 It was learnt that on the 18th of March 2019 in high court 1 Asaba, one of the culprits, a sister to the killer who was indicted in the murder - was set free by the Judicial head of the state on the grounds of Nolle Proseque claiming she's a minor. The family of the deceased are not happy with this development as they are afraid that at the next court sitting, another accused will be set free by the court as they feel there's power from above involved in setting the culprits free.